The death of a three-year-old boy who was crushed by a runaway trailer has inspired a new government safety campaign. 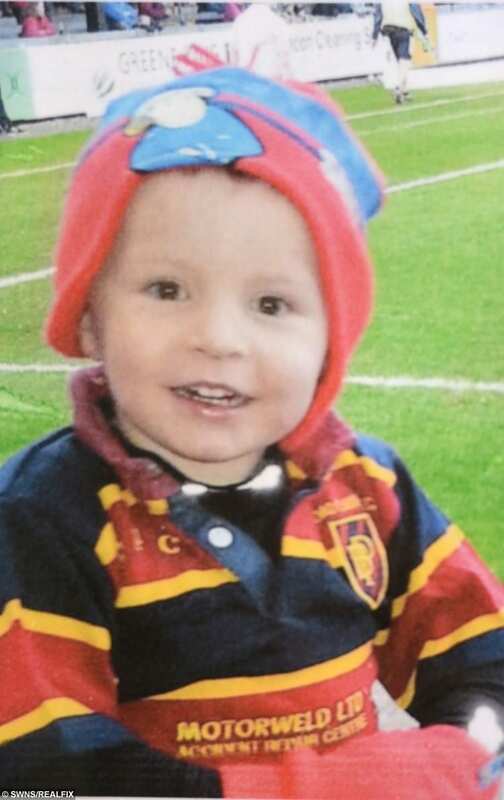 Little Freddie Hussey suffered fatal head injuries when a two-tonne trailer towed by a Land Rover came loose, mounted a pavement and pinned him against a wall. His parents launched a campaign for new safety guidelines following the tragedy in January 2014. The Driver and Vehicle Standards Agency has now produced an online guide with the tagline ‘Tow Safe 4 Freddie’. It shows motorists how to check trailers are safely secured before setting off. 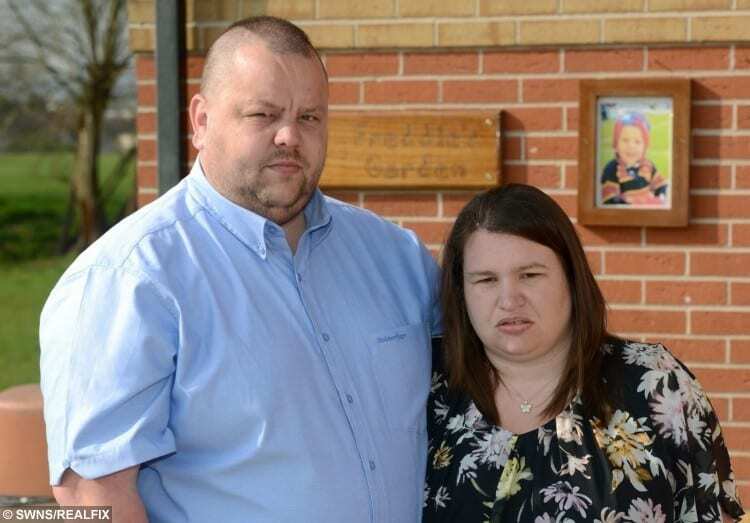 Freddie’s parents, Scott Hussey, 37, and wife and Donna, 34, have welcomed the nationwide campaign. 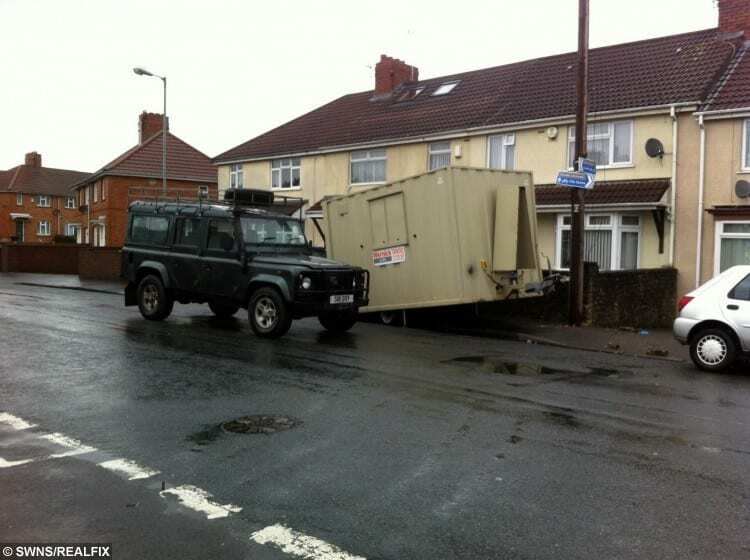 It comes after they branded the sentence handed to the driver of the Land Rover, Tony Davies, “a joke”. He admitted causing Freddie’s death by careless driving and was handed a six month road ban and ordered to carry out 200 hours of community service. Scott and Donna said: “After the court case we were devastated and wanted to make some good out of the awful situation we found ourselves in. “We made a promise to Freddie that we would fight for him and we didn’t want to lose him in vain. The family, of Bedminster, Bristol, launched a petition and wrote to Bristol South MP Karin Smyth, pleading with her to champion their cause. The Labour MP called a debate in Parliament which lead to the launch of the new campaign. The couple added: “At first it did feel like no one was listening to us but thanks to Karin and then meeting the transport minister, we did feel the situation was being taken more seriously. 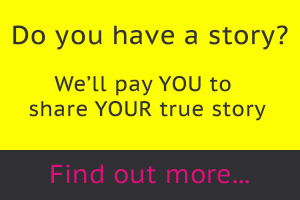 “We are pleased that the campaign has been launched. 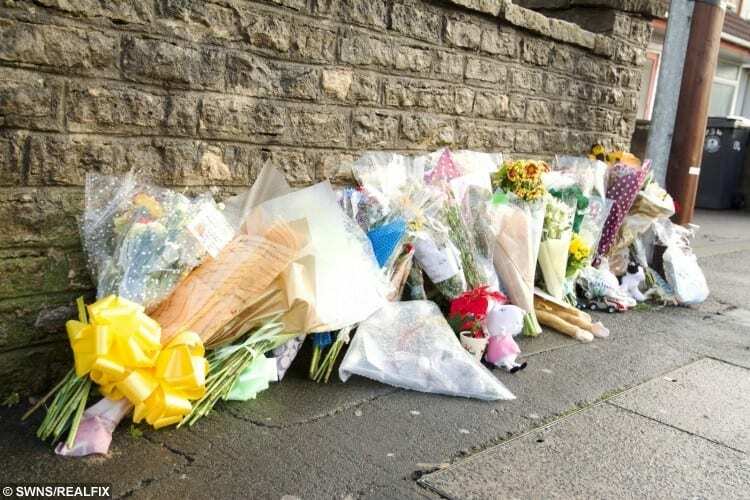 Freddie was killed in Bedminster, Bristol, as he walked home with his mum after dropping him big brother off at school. Bristol Crown Court heard that the tragedy was attributed to a handbrake lever being in the wrong place which caused the trailer to come adrift. 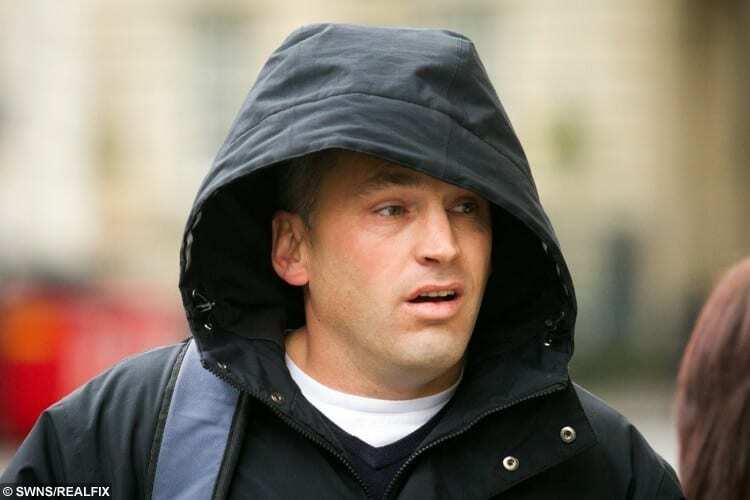 It travelled about 10 to 12 car lengths before mounting the pavement and crushing Freddie against a wall and telegraph pole as he walked along a pavement. The #TowSafe4Freddie campaign features a video clip which will be shared around social media, and a campaign aimed at trailer owners. Advice includes checking brakes, lights and the height of the coupling as well as how to use a breakaway cable before towing objects like caravans and horseboxes. Bristol South MP Karin Smyth, of Labour, said she is pleased something is now being done. She said: “Freddie’s family have been determined that some good should come of their son’s tragic death and we welcome this new government campaign as a tribute to Freddie’s memory. “When I first met with Donna and Scott they didn’t realistically believe their efforts could bring about change. “That this campaign is now being run also underlines the value of their persistence and their refusal to allow Freddie’s death to be in vain. “The local Bedminster community which has supported them through incredibly difficult times deserves a great deal of credit too,” she added. Transport minister Andrew Jones added that he was “shocked and saddened” by the toddler’s death. He said: “It’s essential that drivers carry out a few quick and simple checks to make sure their trailer is safe before they tow. DVSA chief executive Gareth Llewellyn added: “There is no excuse for not being informed.